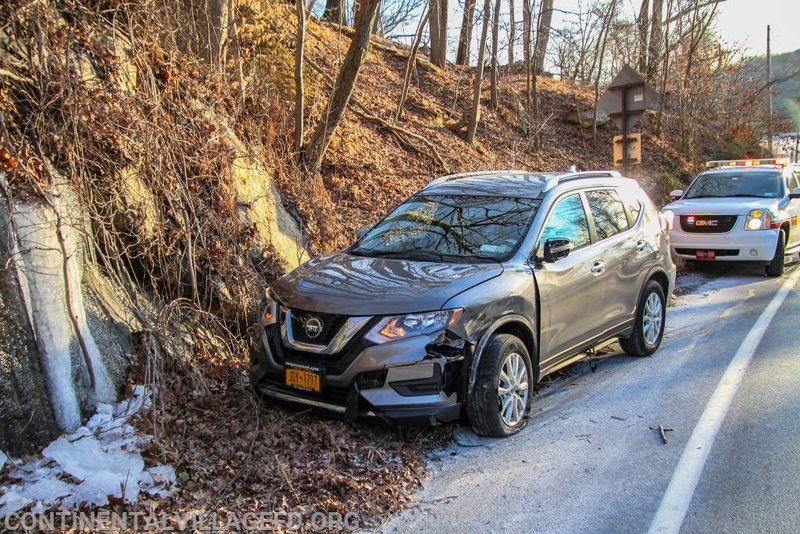 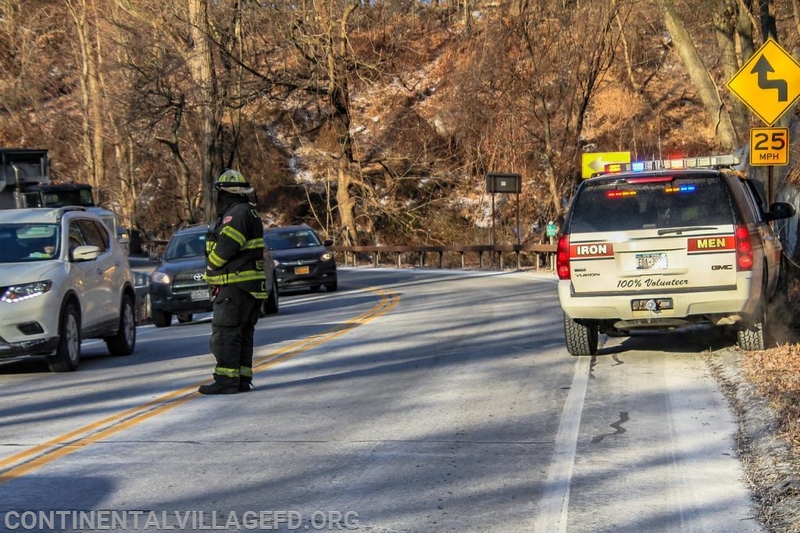 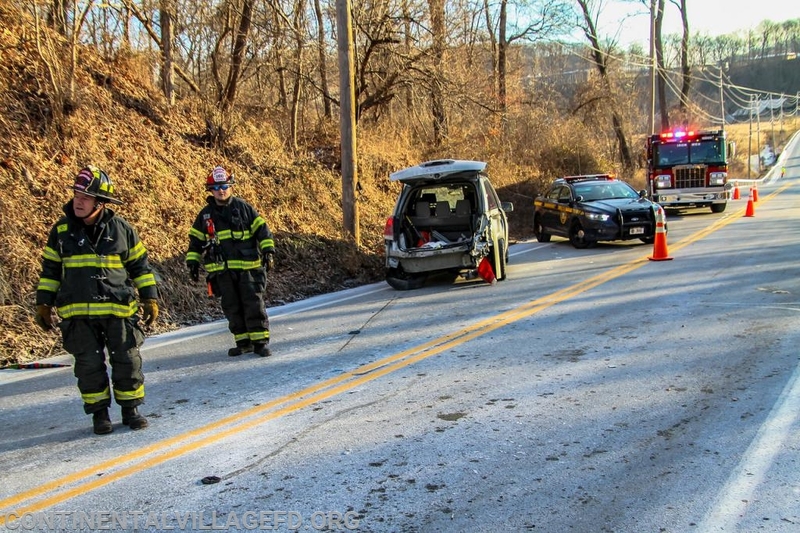 On Friday morning the Continental Village FD along with Peekskill VAC were dispatched to the Bear Mountain Bridge Road for a reported Motor Vehicle Accident with Injuires. 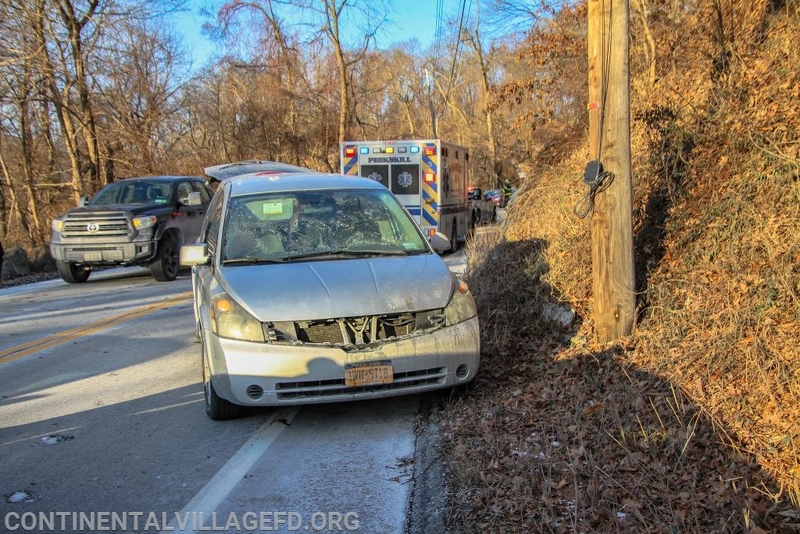 Upon arrival units found two cars had collided injuring 3 people. 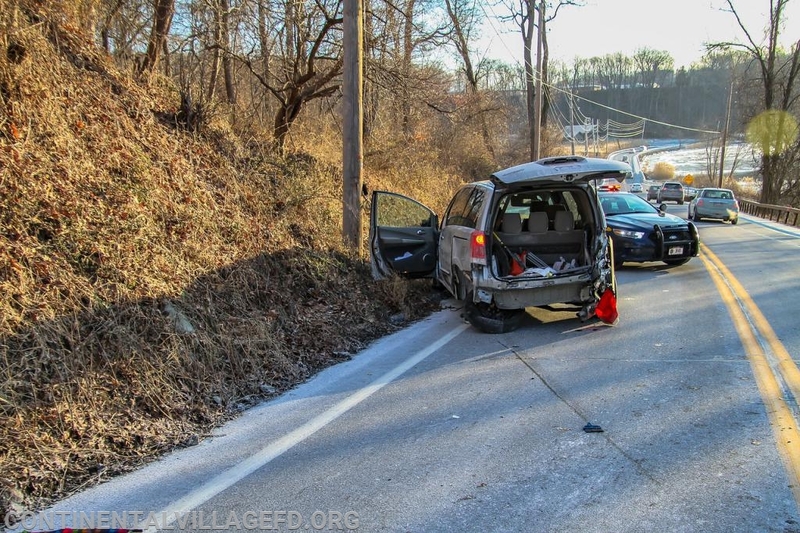 EMS units treated and transported the injured while Fire units cleaned up the fluids from the vehicles a directed the traffic around the scene.